Since Starting Your Nonprofit: CALIFORNIA was published last year, it’s been flying off the shelves. 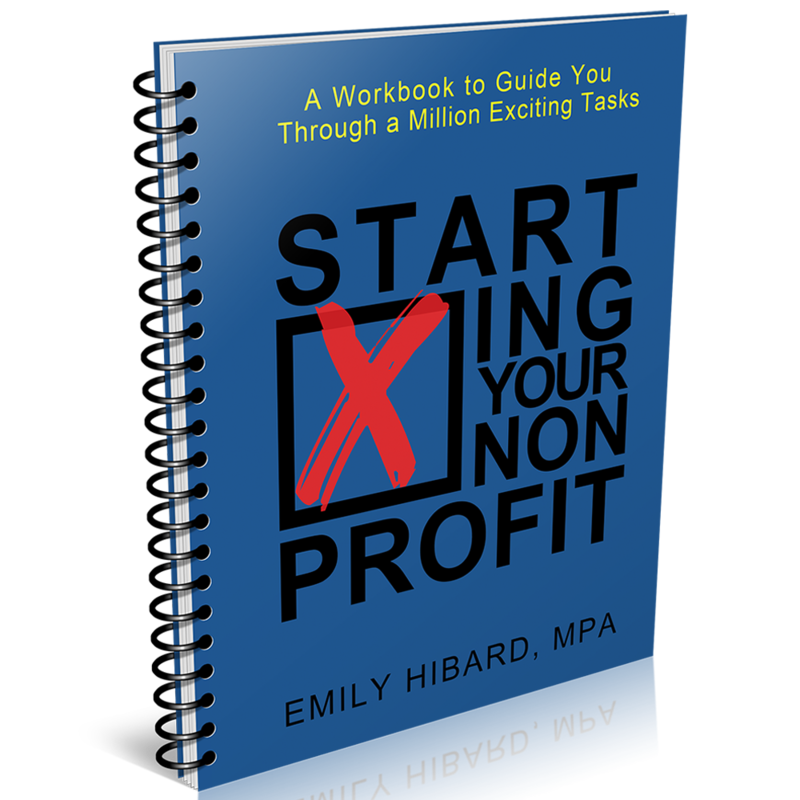 Adapted from the 200-page workbook, Starting Your Nonprofit: a workbook to guide you through a million exciting tasks, this new book is laser focused on California nonprofits. It has become the go-to guide for founders to get their California nonprofits up and running. 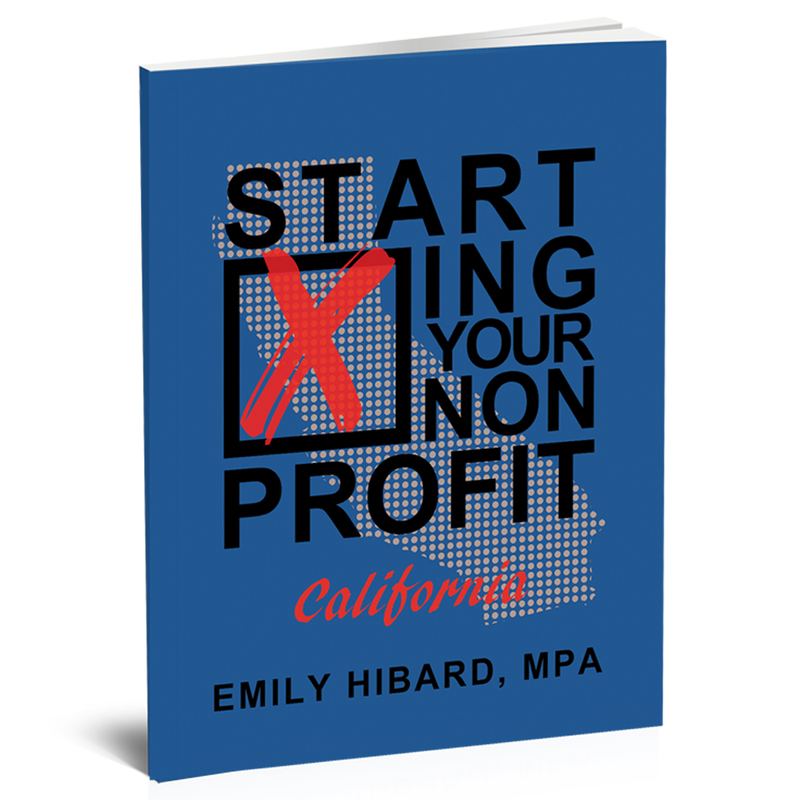 And to help even more founders, I just released an audiobook version of Starting Your Nonprofit: CALIFORNIA, available on iTunes, Amazon, and Audible. If you or someone you know wants to start a 501(c)(3 ) nonprofit organization in California, get the hardcopy or audiobook of Starting Your Nonprofit: CALIFORNIA today and receive a complimentary 30-minute Skype consultation!